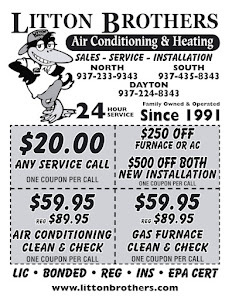 LITTON BROTHERS AIR CONDITIONING & HEATING DAYTON, CENTERVILLE, HUBER HEIGHTS, KETTERING: LITTON BROTHERS AIR CONDITIONING AND HEATING IN DAYTON WILL SAVE YOU MONEY ALL YEAR LONG! CALL THEM TODAY! 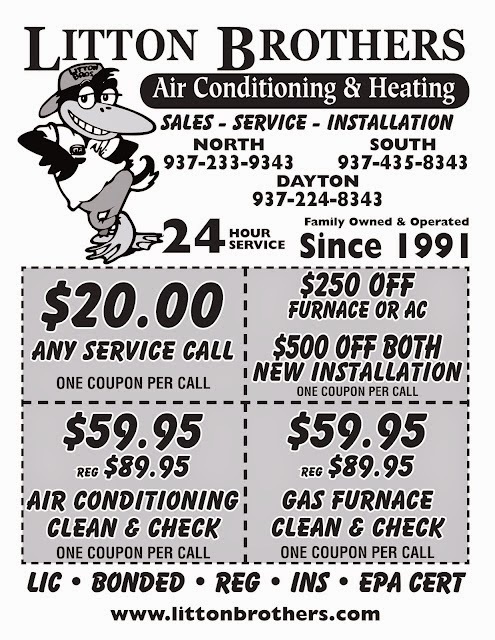 LITTON BROTHERS AIR CONDITIONING AND HEATING IN DAYTON WILL SAVE YOU MONEY ALL YEAR LONG! CALL THEM TODAY! Are your monthly bills out of control because of an inefficient heating and cooling system? 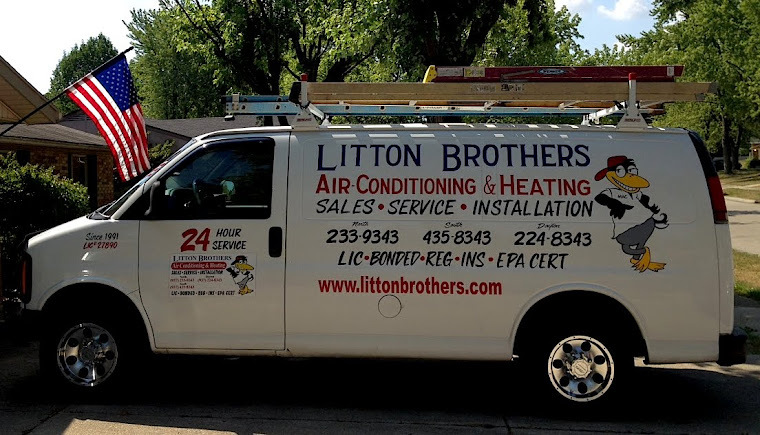 Call Litton Brothers Air Conditioning and Heating in Dayton, and allow them to install a high efficiency system which will save you money all year long. Litton Brothers is currently offering some incredible deals on installation and service. So allow Litton Brothers be you air conditioning and heating professional, and get used to the savings.